10,000 residents close to Mwaya have access to healthcare in their local area. Built the dispensary in 2010. Built the Medical Assistant’s house in 2012. Many overseas volunteer doctors and nurses have assisted at the Dispensary. The District Health Officer and the local community highlighted the need for the Dispensary, so we were able to raise the funds and build the facility. Support some of the staff costs at the dispensary. By donating to this project, you will help us support the Dispensary. 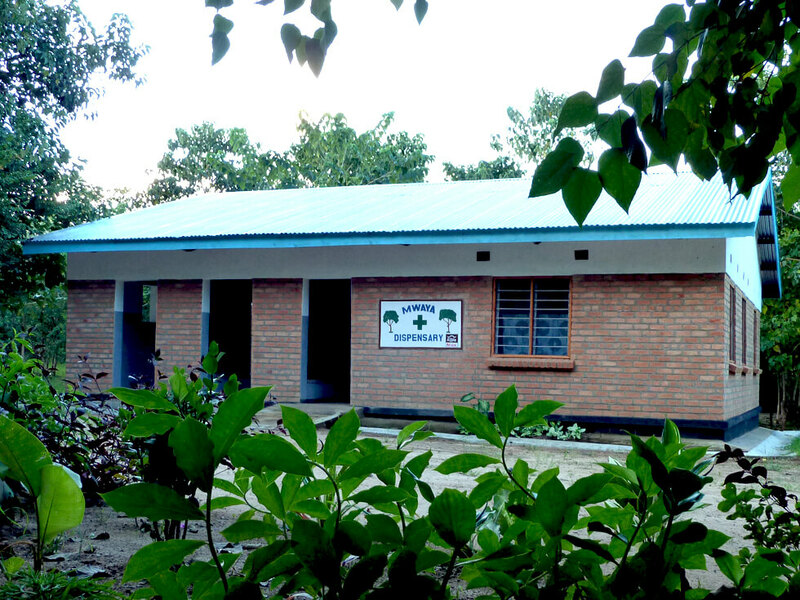 Although Mwaya Community Dispensary is largely funded by the Malawi government, RIPPLE Africa provides some supplies, salaries, and miscellaneous costs to supplement the government provision. A donation of £115 ($150) supports the Dispensary for a week. On average, around 400-500 people are seen each week. If you’d like to make a larger donation towards the Dispensary running costs or fund the building of a nurse’s home, please get in touch. RIPPLE Africa has built a Community Dispensary in Mwaya village, which serves over 10,000 people who no longer have to travel up to 7km to the neighbouring villages of Kachere or Kande to receive treatment at clinics which are oversubscribed. RIPPLE Africa’s volunteer healthcare assistants drastically reduce the ratio of patients to medical professionals in the area. A clinic for children under five years old. A dispensary for commonly prescribed medicines. 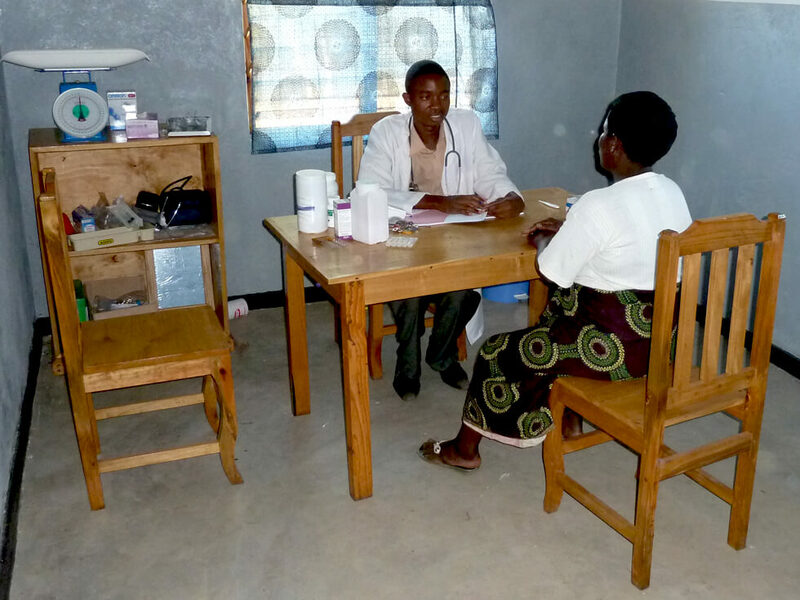 Ante- and post-natal care services are still being provided at Kachere Health Centre. The most common illnesses seen at the Dispensary are malaria and HIV/AIDS related, together with problems associated with malnutrition. The Medical Assistant’s office. An average of 70-100 patients are being seen each day. 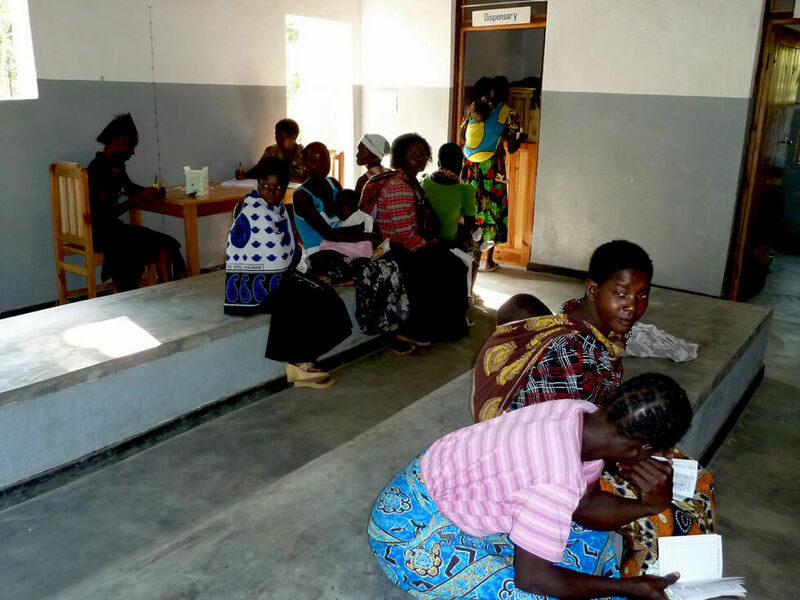 Basic healthcare provision is something which is universally essential to human beings around the world but in Malawi, the reality is that healthcare provision is less than adequate. In the Nkhata Bay District where RIPPLE Africa is based, there is just one nurse for every 18,000 people, and just one doctor for over 250,000! 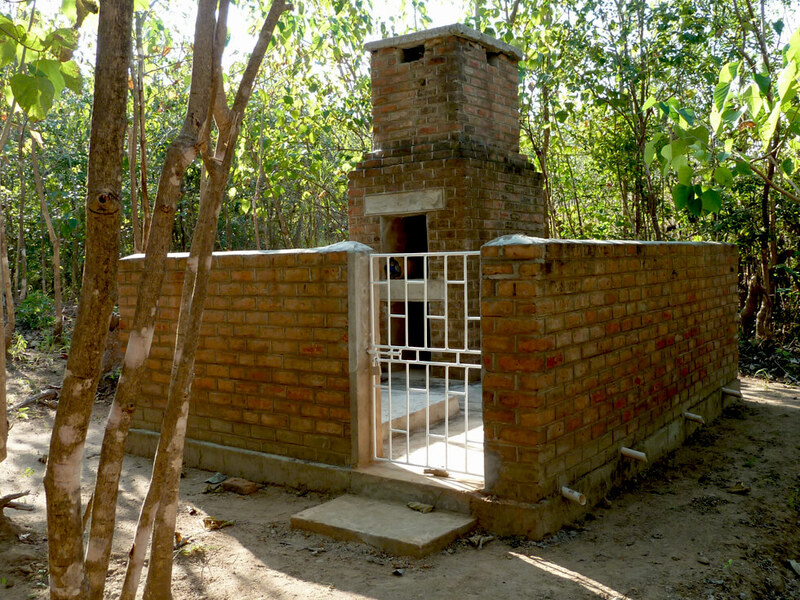 A lack of access to basic facilities, and a severe shortage of trained medical professionals and basic medications, mean that many people struggle to get the vital access to medical treatment they need. 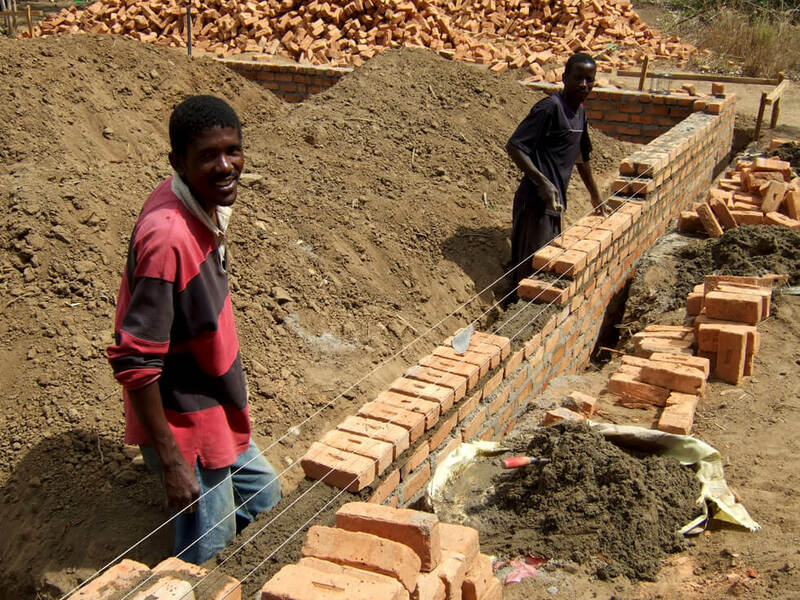 Money for the construction of the Dispensary was donated by a Swiss organisation, Fondation Eagle. Construction started in July 2009 and it was completed in 2010. The dispensary was formally opened on 22 June 2011 in a ceremony attended by District dignitaries (District Commissioner, District Health Officer, District Nursing Officer, etc.) and between 500 and 1,000 local people. The District Commissioner was the Guest of Honour at the opening ceremony. Between 500 and 1,000 people attended. 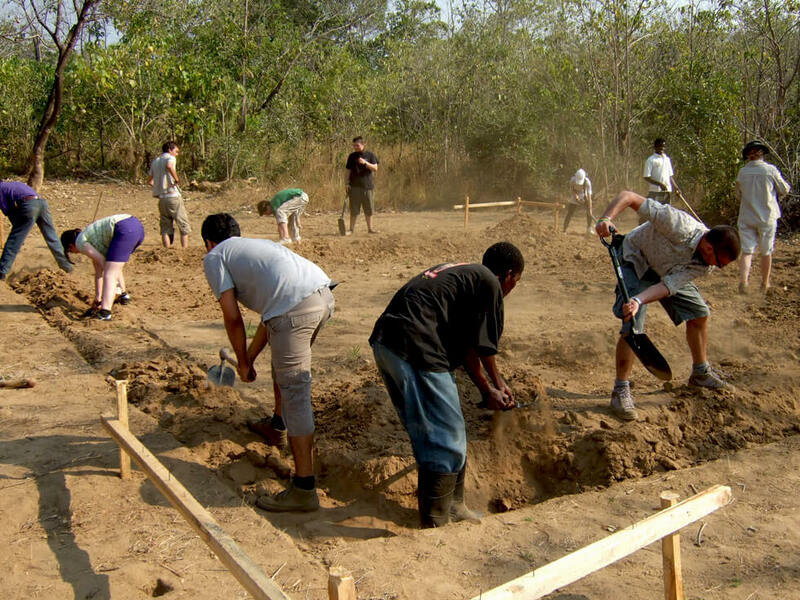 As with all our projects, the Dispensary is a simple grass-roots solution to identified local need. The District Health Officer for Nkhata Bay District asked if RIPPLE Africa could help meet the medical need of a growing local population, and the Community Dispensary at Mwaya was the simple answer to meet that local need. RIPPLE Africa will continue to employ one member of staff at the Dispensary. RIPPLE Africa will continue to support additional healthcare costs in the community and at other local health centres as they arise, if funding permits.